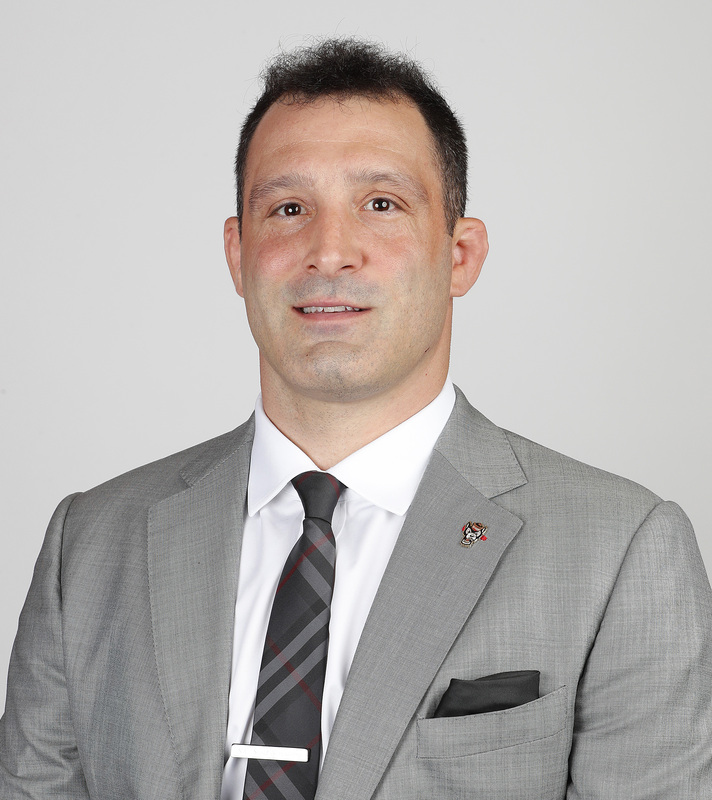 In Episode 44, NC State head wrestling coach will preview the upcoming NCAA Championships to be held in Pittsburgh, Pennsylvania. Before we get to that, we'll recap the ACC Championship performance with head coach Pat Popolizio. In Episode 43, NC State head wrestling coach will preview the upcoming ACC Championships to be held in Blacksburg, Virginia and also visit with senior Justin Oliver as he heads to his final conference championship, but his first in the ACC. 1:00 - Contractually obligated week off. In Episode 42, NC State head wrestling coach Pat Popolizio goes one-on-one with the great one, Brian Reinhardt, to discuss this weekend's upcoming dual with Virginia Tech with the ACC regular season title on the line as well as a quick recap of the victory over North Carolina.